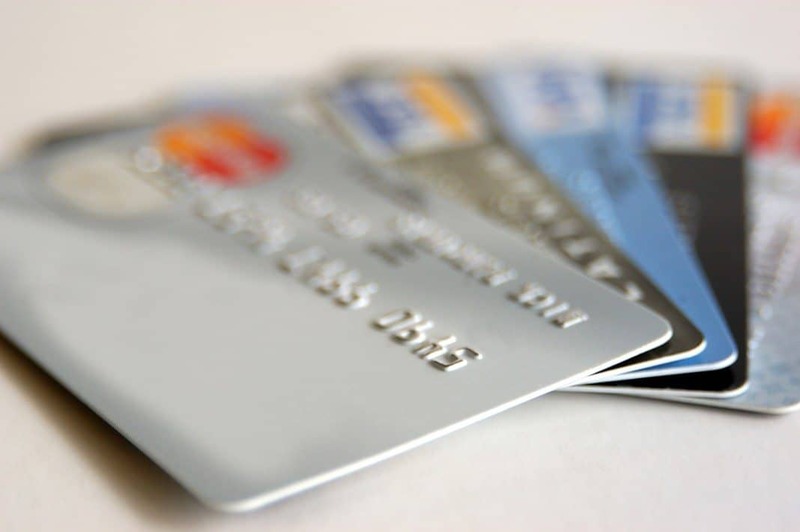 In this list we will review the best Canadian credit cards with links to their online application. We review these credit cards based on rewards, credit score, hidden charges and costs and most important customer service. This list will help you find the right card for you, and can save you lot of money. .
MBNA cardholders can expect a late fee of up to $25 depending upon the balance due. ScotiaGold Passport VISA you will earn 1 Scotia Rewards for every dollar you spend on the card, and you will earn 30000 Scotia Rewards bonus points. Also ScotiaGold Passport VISA offers Extra features for cardholder like Automatic Travel Emergency Medical Insurance at no extra cost.